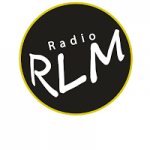 Radio RLM live broadcasting from Algeria. 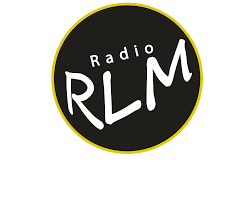 Radio RLM is broadcast various kind of latest Hip Hop, Pop, Rock, Rap, R&B, Electro, Dance etc. music. 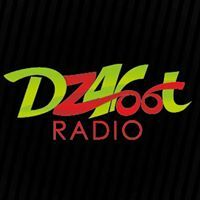 It is a 24 hours live online radio station. 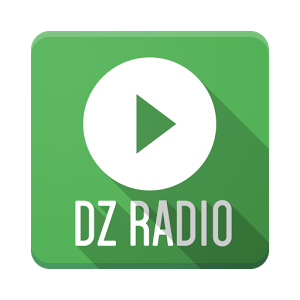 Radio RLM is one of the most famous online radio station on Algeria.